2. Heath Ledger wasn't so incredible. 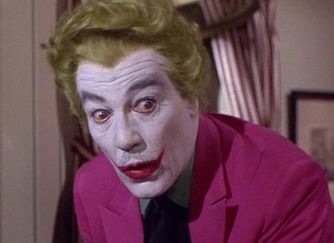 I'll take Cesar Romero anyday. 4. How many times do we have to see the Joker? 5. Why does Batman have to be so serious? 6. If Batman can do a 360 wheelie at a wall, how come he can't swerve around the Joker without crashing? 7. Batman is cooler than Superman.